Established as Hickman and Love Limited in 1948, Midlands CNC was formed to cope with the huge demand for CNC cutting services. As a result, we’ve expanded our work area and formed a dedicated team to meet your requirements. We can also offer edge banding and a portable edge banding service. 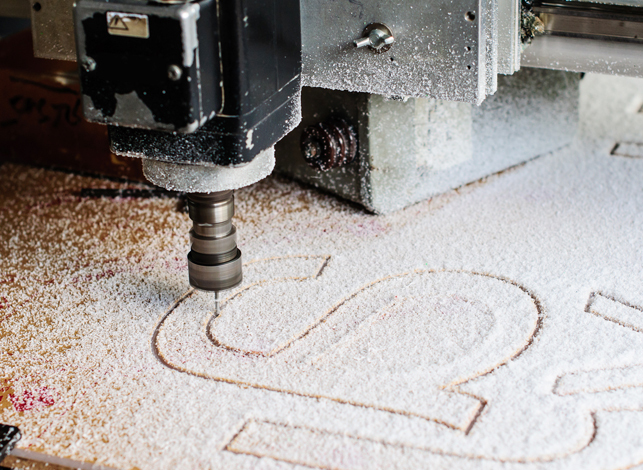 This has enabled us to continue growing and provide cheaper and more reliable CNC cutting services to our customers. As a family-run company, we also believe in providing a personal service and excellent level of customer care. So when you choose Midlands CNC, you become a part of the family. And as we’re based in the Midlands, it’s very easy to pop in for a cuppa whenever you want to discuss a new or existing project with us. Having worked with Midlands CNC on various bespoke design projects, they have always exceeded my expectations with the final product. 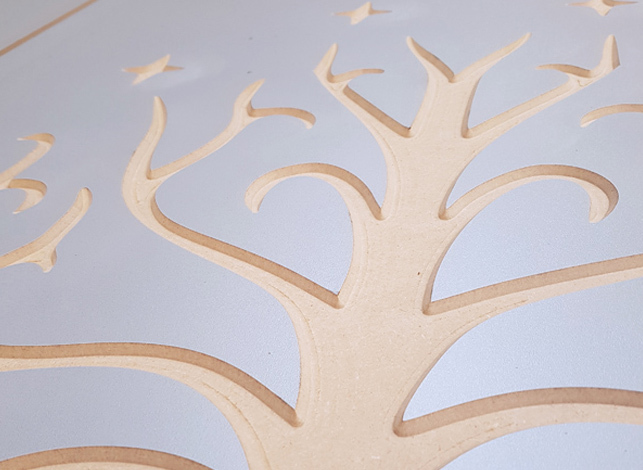 Their attention to detail is second to none and I would gladly recommend their bespoke CNC design service to my business connections. The customer service we received from Midlands CNC was fantastic. Our bespoke products were excellent and they exceeded our expectations with the quality and added details, especially during the design process. I would definitely recommend using Midlands CNC. 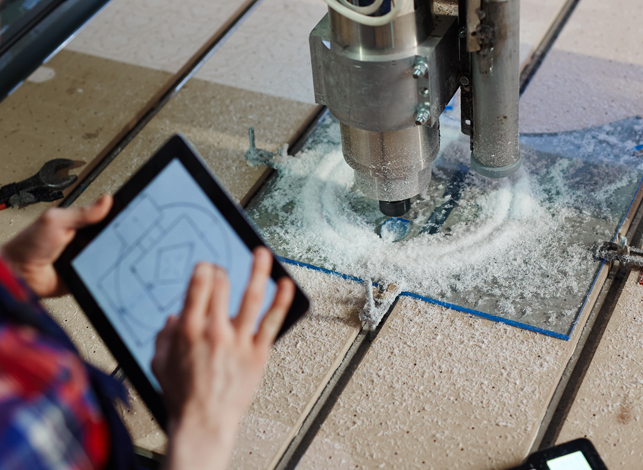 We’re progressive and always strive for new innovative ways to elevate customers’ CNC designs to new levels. When you choose Midlands CNC, you’ll be picking a company that is continually reinvesting into CNC to provide our workers with new machinery, training and software. This not only positions us as leaders in our industry but enables us to deliver the best possible results. However big or small your project is, we’ll take all the time required to ensure our CNC services are up to the quality standard you deserve. Our goal is to always fabricate products precisely and on time. That’s also why we offer a 100% quality guarantee for a complete peace of mind.